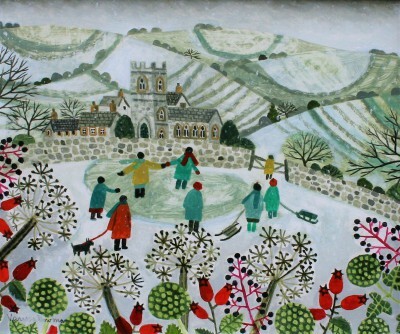 Right now we are waiting for new Vanessa BOWMAN Art to arrive at the gallery. In the meantime, here is a selection of the artist's archived art work which has featured at Red Rag Art Gallery. 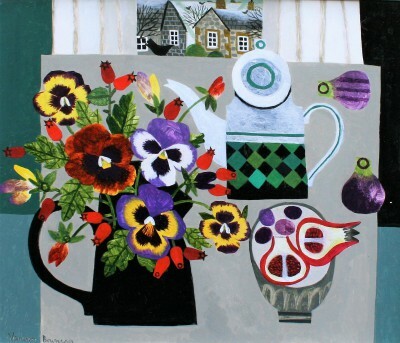 If you wish to register to receive updates and alerts when new art work from Vanessa BOWMAN arrives select this link.